This is a one-of-a-kind room with a 2-person jetted whirlpool tub makes this a favorite for special occasions. 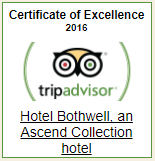 Affectionately named the Doyle Furnell, these suites boast the best of the best at the Hotel Bothwell. 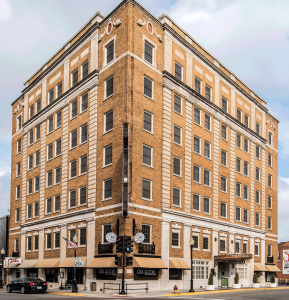 This suite offers a king size bed with pillow top mattress, over stuffed pillows, and deluxe bedding to keep you cozy. 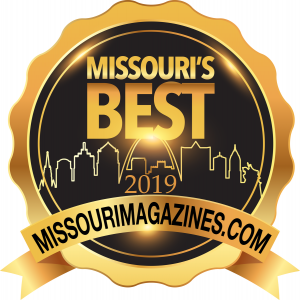 We Are Proud to Offer Two Limousine Choices. A 1930 Chrystler Imperial 8 or Jaguar XF 8 Passenger Limousine. “Reserve the vintage 1930 Chrysler Limousine! 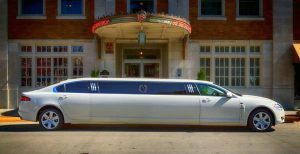 It made our special occasion “Extra Special!” Both of these Limo’s are available for rent in Sedalia, MO. Write your special day into the history books. We have everything you need to plan the perfect day for your first day as a new couple. 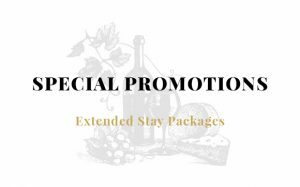 Let us accommodate you! We promises perfect, seamless execution of your event plans and customized options to make your day. 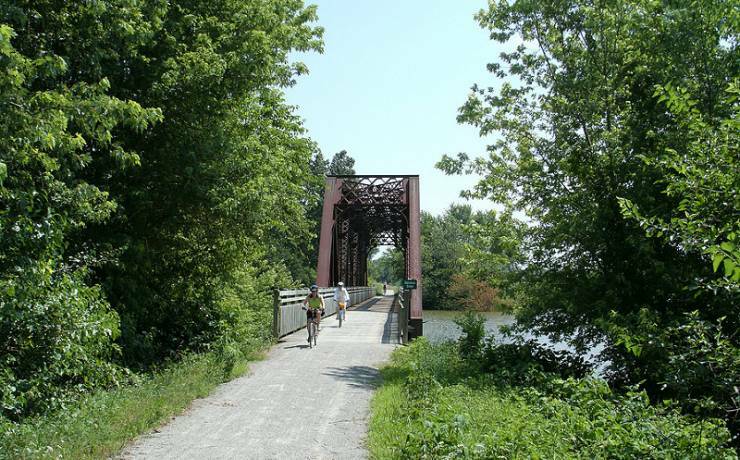 The Katy Trail is a 237 mile (386 km) trail stretching across most of the state of Missouri. Many cross-country cyclists include the Katy Trail in their tours. The Daum offers a temporary exhibition series that changes three times each year. 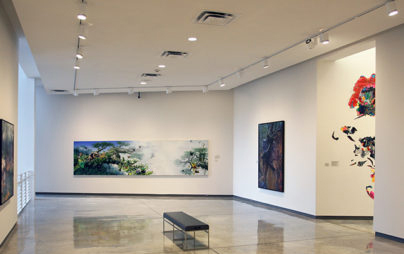 It houses nine exhibition galleries on three levels, with a combined area of 9,300 square feet. 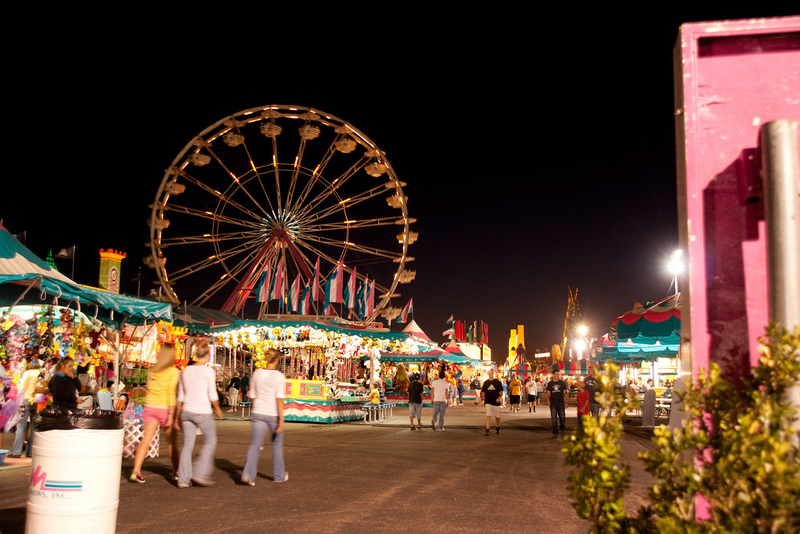 Since the first Fair in 1901, thousands of Missouri families have made the annual “pilgrimage” to Sedalia. Fun for the whole family!